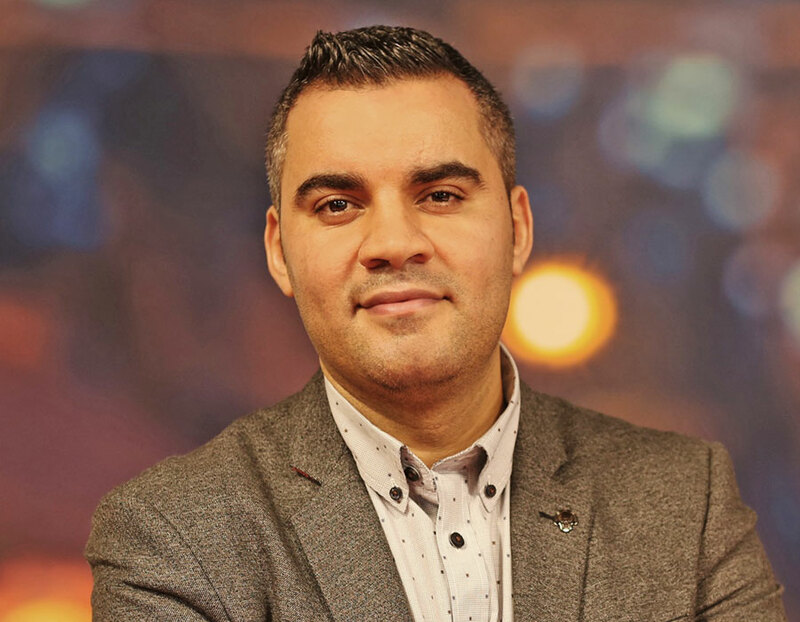 Heilbronn, 13 February 2019 – beyerdynamic GmbH & Co. KG strengthens its sales team: as of February 1st, Tarek Abassi is the new sales manager for Middle East and Africa. The 35-year-old graduate engineer will be responsible for sales and distribution in the MEA region. His responsibilities include the development of new business areas as well as the management and training of local sales partners. "beyerdynamic is an established player in the audio sector and has earned an excellent reputation worldwide with outstanding products," says Tarek Abassi. "In addition to a strong feeling for tradition and quality, beyerdynamic is clearly distinguished by its innovative strength – which makes the company an extremely exciting employer. I am looking forward to managing this interesting growth market for the company and to further expand our commitment in the MEA region". Tarek Abassi began his career in 2010 as a development engineer at WISI Communications GmbH & Co. KG after writing his diploma thesis on "Investigating the dynamic bit rate reduction of MPEG-2 video signals". Subsequently, he gained extensive experience in supporting local distributors as a sales engineer in EMEA. Most recently, he worked for Fränkische Rohrwerke GmbH & CO. KG as International Key Account Manager and was responsible for the planning and implementation of account strategies and the development of partner structures.